In 1995, Honduras and Nicaragua conferences began exploring opportunities for ministry in Costa Rica. 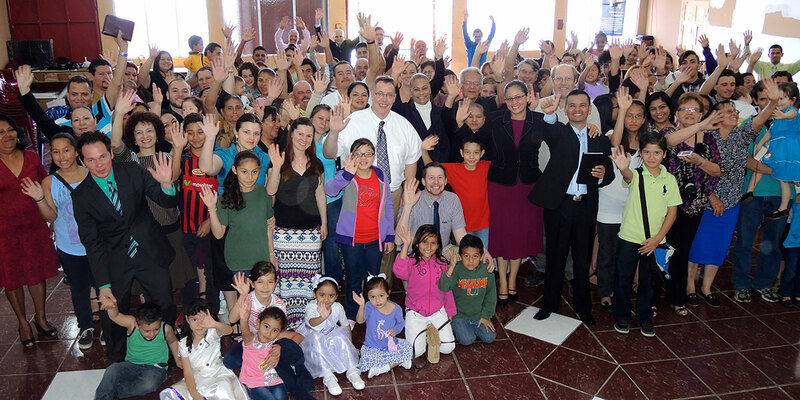 The two conferences asked Pastor Elias Guzman and his wife, Margarita, to begin a UB outreach in the capital city of San Jose. Elias was familiar to both conferences. He was an ordained minister in Nicaragua Conference, but studied in La Ceiba, Honduras, and went on to pastor a church in San Pedro Sula, Honduras. He was also the stepson of Guillermo Martinez, a former superintendent of Nicaragua Conference. Margarita was a native of San Jose, Costa Rica. The Global Ministries philosophy for opening new fields was to see if there was a bridge from some pre-existing field. Elias seemed to be a perfect bridge. In 1996, the Guzmans began ministering in the western part of San Jose to a group of people whose lives had been uprooted and impoverished. Many lived in make-shift shacks of cardboard, rough timber, and used zinc. The Guzmans received support from Honduras, Nicaragua, and Global Ministries in North America. 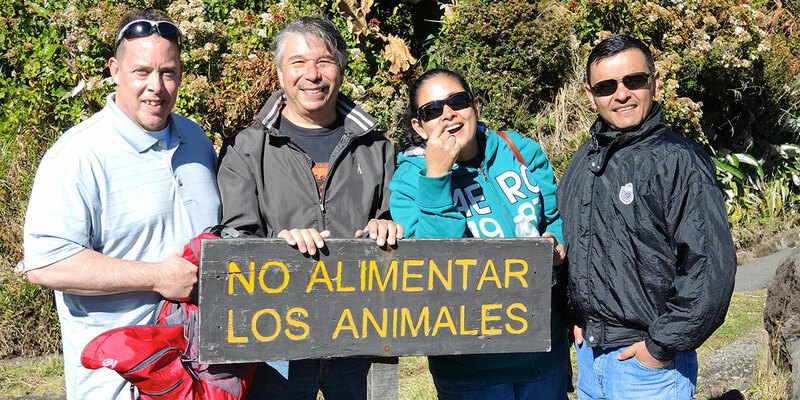 The Guzmans are no longer part of the Costa Rica work, but the ministry continues. There is currently just one church, located in a poor and dangerous section of San Jose. 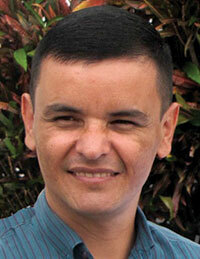 The lead pastor in Costa Rica is Erik Rojas. 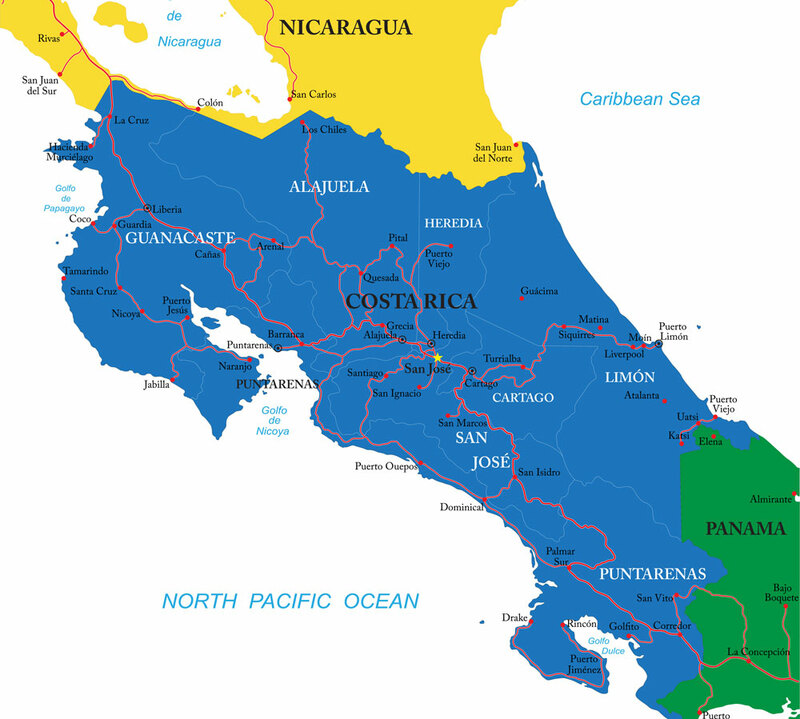 Nicaragua provides the primary oversight for Costa Rica. Rev. Erik Rojas oversees our work in Costa Rica. Costa Rica is a little smaller than West Virginia. One-third of the 4.6 million people live in the capital of San Jose. Christopher Columbus was the first European to reach Costa Rica. That was in 1502. The land was populated by indigenous peoples, whom the Spanish, in the early 1500s, subdued (at least, the few who weren’t wiped out by smallpox). Costa Rica, neglected because of its distance from the Spanish colonial seat in Guatemala City, was considered the poorest Spanish colony in the Americas. At the same time, Costa Rica was left to develop on its own, and there were no oppressed classes. Costa Rica joined other Central American countries in declaring independence from Spain in 1821. After joining the Empire of Mexico for a brief time, Costa Rica joined the Federal Republic of Central America until 1839. Then, Costa Rica withdrew and became it’s own sovereign country. Over the years, Costa Rica has enjoyed more peace and stability than other Latin American countries. A 44-day civil war in 1948 killed over 2000 people. It began when the legislature, alleging fraud, annulled the results of the 1948 presidential election, in which an opposition candidate won. A rebel army under Jose Figueres rose up and quickly defeated the sitting government. Enshrined the ban on having a military. Gave blacks and women the right to vote. Figueres handed power to the new president, the same man who had won the 1948 election (and whom the legislature had attempted to keep out). Figueres became a national hero, and in 1953, he became the first person elected president under the new Constitution. Costa Rica’s economy was revitalized, and the country became a strong ally of the United States and a model of democracy. It’s been smooth sailing ever since, with no significant political violence.